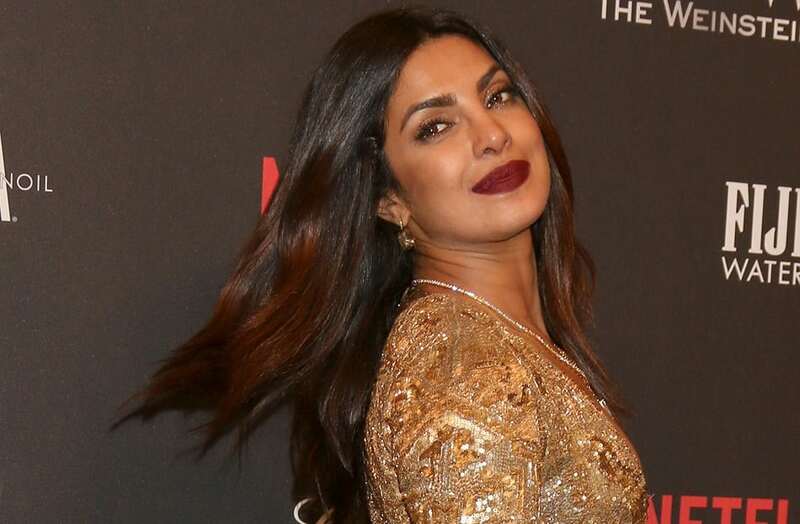 When Meghan and Prince Harry announced their engagement in November 2017, actress Priyanka Chopra was one of the first to send a sweet congrats on Instagram. It’s been reported that Priyanka might even be a bridesmaid at the royal wedding. In an interview, Priyanka revealed that Meghan will be the perfect addition to the royal family. “Meghan is just super down to earth and really chill, and she always has been that, and she’s still like that so that’s what I love about her, and that’s why she’s such a – I think she’ll be really an icon for young girls around the world,” the 35-year-old said.